Boost your shipping process with an Excel street address sorter! 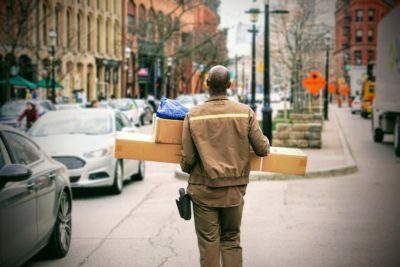 If you have an e-commerce brand, and you’re using different couriers for each order that you receive, there are a lot of steps to be performed before you can begin the shipping process. For example, you have to double check customer information, choose the right courier to ship with, copy the customer’s address and paste on the courier website to create and print the shipping label. If you have to do this process for many of orders, this will create a huge waste of time. Valuable time that you need to make your business grow! 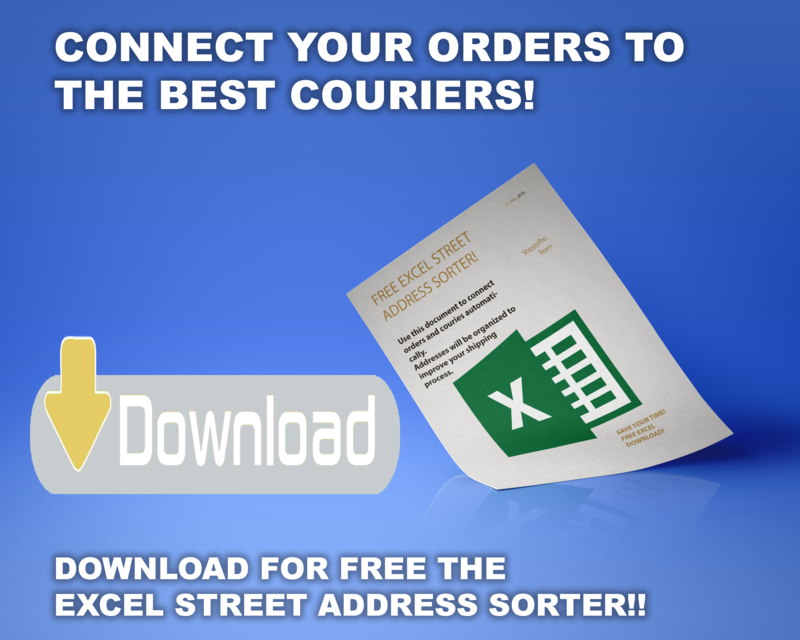 Today I introduce to you the excel street address sorter for your e-commerce orders. Using this excel you will be able to automate the courier choice based on country, ZIP code, or province/state. To start you have only to set few easy rules. What can you do with the street address sorter? Set your rules to connect an area to a courier. The excel will automatically show the best courier for all your set areas. Use a filter to create an exportable list that you can upload the courier website. You can change when you prefer the area and courier, so if you improve your orders volume or you change couriers, you can set again the rules to change the connection made by the excel file. You can understand how much you are using each courier. Using this excel is very easy! To begin, you have to download for free the document. After doing this, just open the document and select the “rules” tab. First step: it is important to set the rules that this document will follow to automatically connect orders and couriers. Under the left column it’s possible to insert up to 7 different nations, areas, or ZIP codes that you want to connect with a single courier. To do that, just write the country or ZIP code on the field (one field one area). 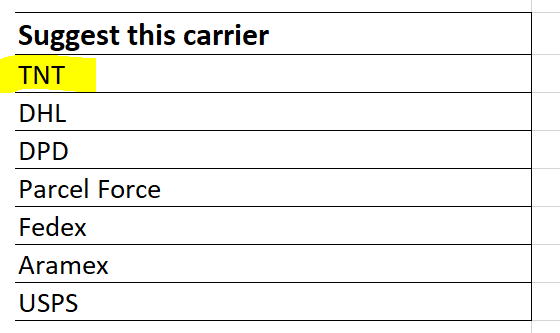 In the next column, under “Suggest this carrier“, you have to write the courier to connect with the first area. 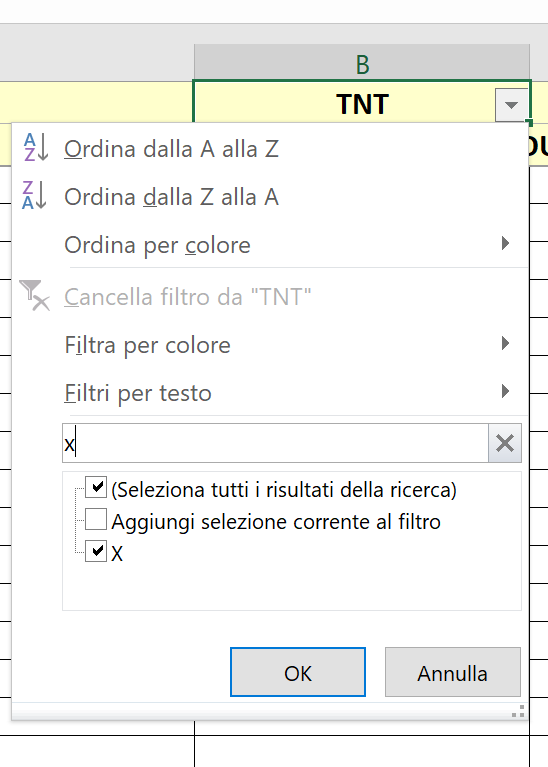 For example in this case I want to connect Italy (all the addresses containing “Italy” will be considered) to TNT. You can of course enter couriers and nations which are different from the example, there is just one limit: couriers and zones should be less than 7. Once you have set the rules, click on the “addresses” tab. This tab is an overview where you can see the connections between all of your addresses and the couriers that you have set in the “rules” schedule. 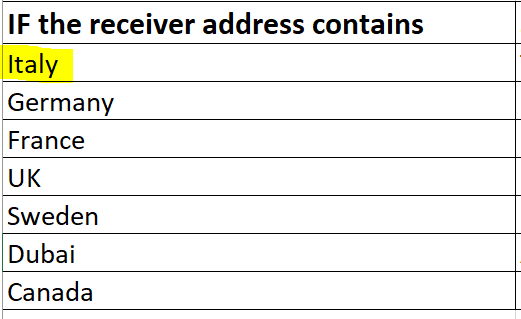 In the left column called “address” you can paste all of your customers’ addresses. Next to each address, the file will show you an “x” under the courier you have set for that area. To export all the orders you want to ship with a single courier you have to click on “Data” on the excel toolbar, and select the “Filter” tool. As you can see, near the courier name in the column that you’re filtering, there’s an arrow icon. Click on the arrow and now you can select the filter to use. Now write an x on the search field and click on “OK” below! Once filtered, the excel will show you all the addresses connected with the selected courier. Now you have an organized picking list to manage your shipping! Finally you can copy, export, and ship together all of the orders of the selected courier. There are no address limits. 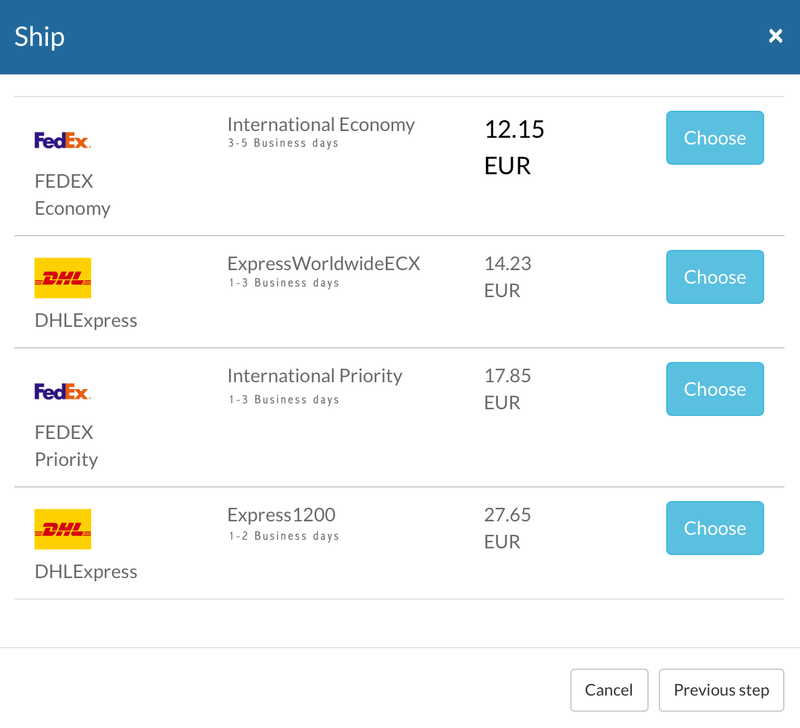 With this tool you can boost your shipping process choosing automatically the couriers to ship all your orders. No copy and paste for single order, you can export all the address in a single document. Personalized rules to change your areas and couriers as you prefer. If you are searching an advanced solution to improve your shipping process, you are searching ShippyPro the shipping software! ShippyPro is a platform that allows you to manage all your orders by a single overview. With few click you could create all your shipping label, for each courier. 1. Manage your marketplace with a unique dashboard, which is extremely easy to use. Your orders are imported automatically from your online stores, you can manage them in a few clicks, and you can filter them with ease. You will be able to increase the number of channels you sell on, boosting your sales. 2. Print all your shipping label with a single click- up to 42 couriers supported. Weight, Dimensions, ZIP code, Difficult Areas, and Extra costs. 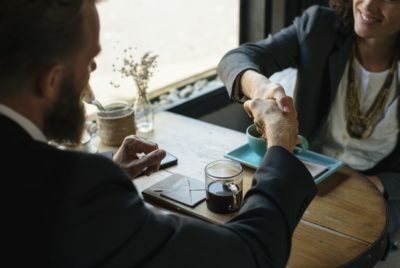 You will manage multiple couriers together, taking advantage of all their best services, reducing shipping costs and enhancing service quality. 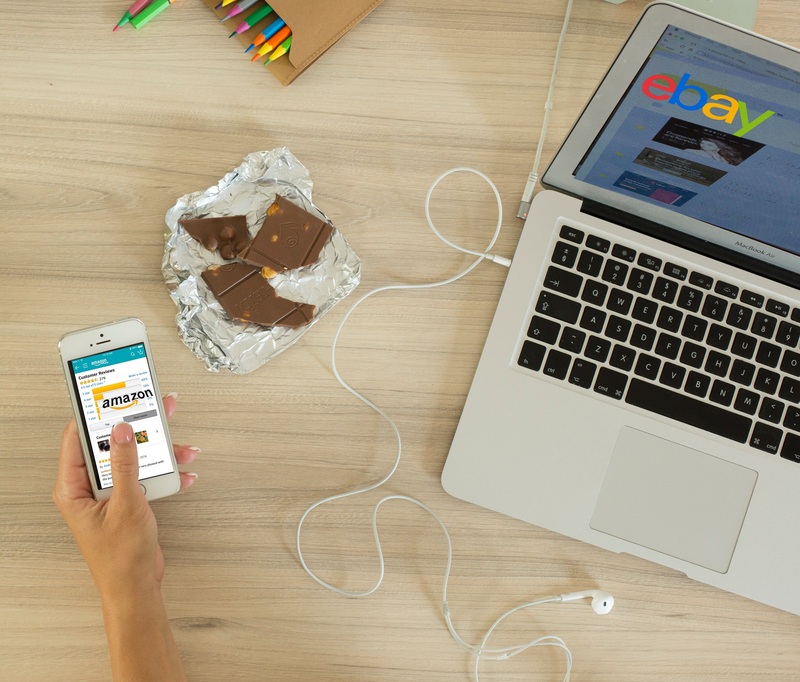 Your order status is immediately set on shipped on your marketplace with the related tracking number. Automated tracking number updating reduces all time consuming activities related to updating the sales channels and your customers about shipping. 4. Send transactional e-mails to your customers. You will be able to send transactional e-mails to your customers. 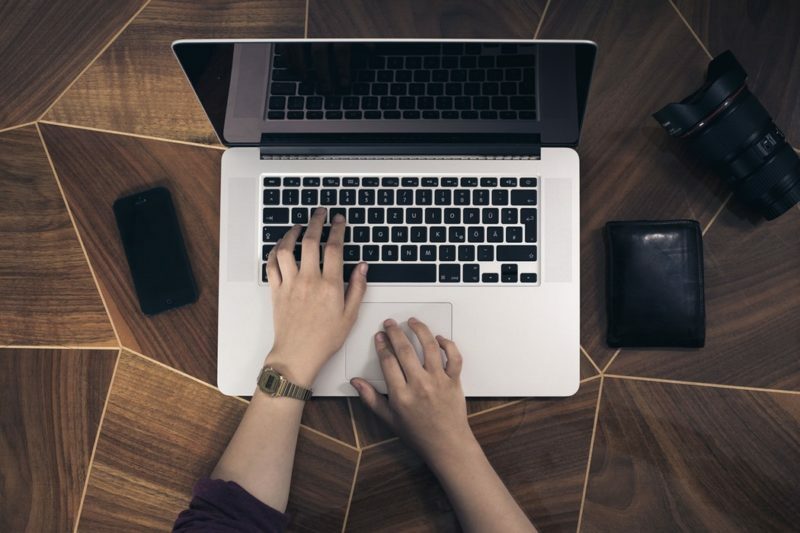 With transactional e-mails, you can send your customers live updates for their orders. You can set a different template for each order status. After setting these templates, ShippyPro automatically sends the transactional e-mail to your customer. 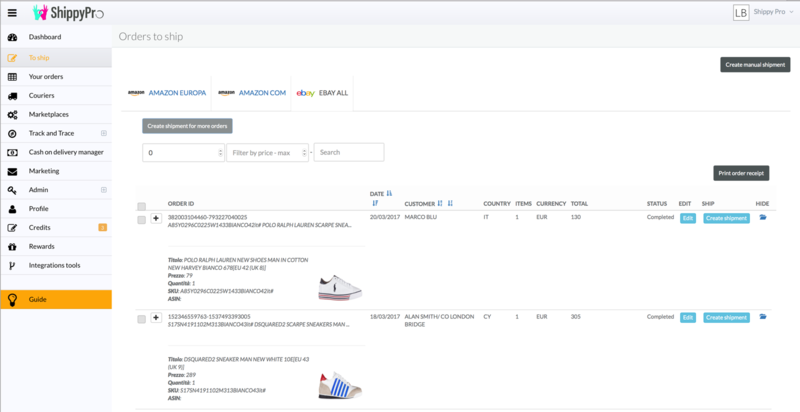 For example, if the status of an order is “delivered”, you can set a specific e-mail template to be sent to your customer when the status changes, and if the status is “in transit” you can set a different text and layout. Start your free 30 orders trial today! 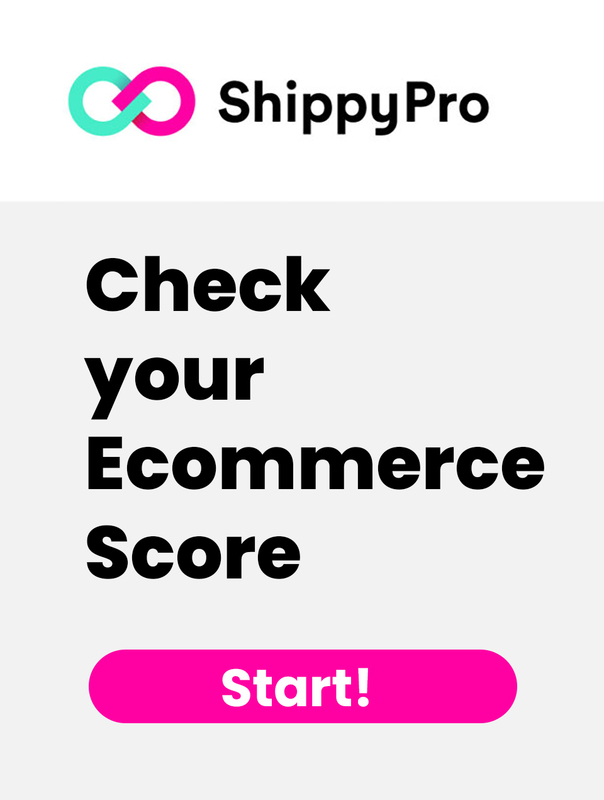 There is no credit card required or a fee to try our solution for free: you will only pay if you think ShippyPro could really help your business’s growth. So, what about creating a FREE account? 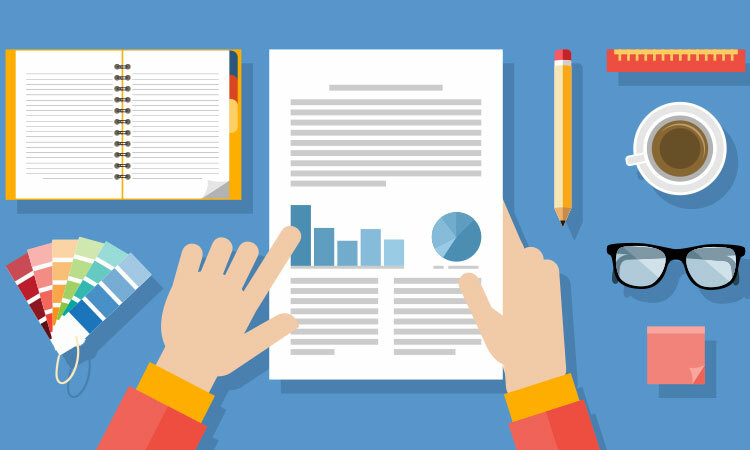 Next article Delivery tracking template: why and how to use it? How To Establish Relationships & Open Accounts with Dropshippers?